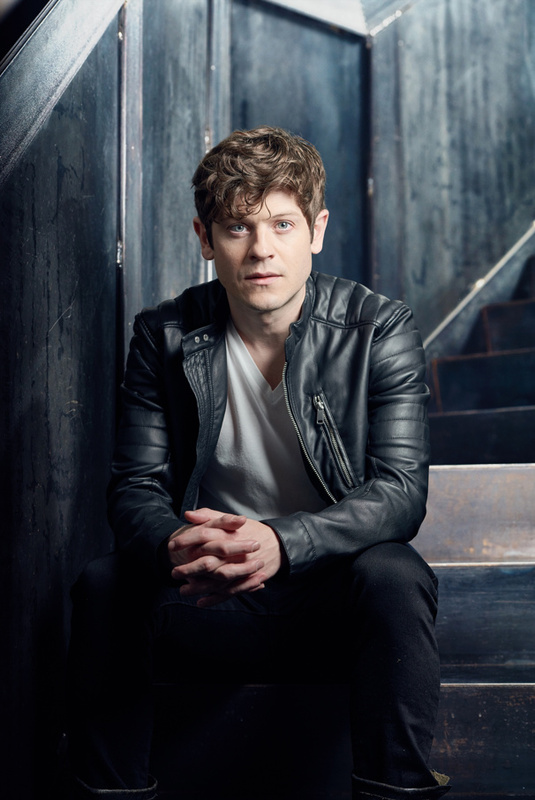 Olivier-winning Game of Thrones star Iwan Rheon is set to headline a revival of Dawn King's Foxfinder at the West End's Ambassadors Theatre. The production, directed by Rachel O’Riordan, will play a limited engagement from September 6 through January 5, 2019. Rheon's stage credits include playing Moritz Stiefel in the original West End production of Spring Awakening, which earned him the 2010 Olivier Award for Best Supporting Actor in a Musical. He is best known for portraying Ramsay Bolton on HBO's Game of Thrones and Simon Bellamy on Misfits. The Welsh actor's stage credits also include The Devil Inside Him and Remembrance Day . In addition to Game of Thrones, he appeared on screen in Resistance, Wild Bill, Wasteland, Daisy Winters and The Liberator. Foxfinder is set in a world where England is in crisis with flooded fields and food is scarce. When William Bloor (Rheon), a foxfinder, investigates why a couple has missed their required target, he begins to uncover the truth behind the crisis. The play was first performed at London’s Finborough Theatre in 2011 and won several awards, including the 2013 Royal National Theatre Foundation Playwright Award. King also won Off West End Award for Most Promising Playwright. Foxfinder will feature design by Gary McCann with lighting design by Paul Anderson. Simon Slater is the composer and sound designer for the production. Further casting will be announced at a later date.